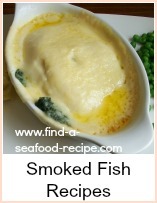 This eel recipe uses the crockpot although you could casserole in the oven if you prefer. Eel can be quite dry, so the longer cooking methods are better. The tail of the eel is quite bony, so I would only use it for stock. The middle cuts are best and you can skin before cooking. Some people really do skin them alive - personally, I couldn't. What I do is, make an incision in the skin of the dead fish ;-) and then dip my fingers in salt - it gives you a little more 'grip' - then I pull the skin away. 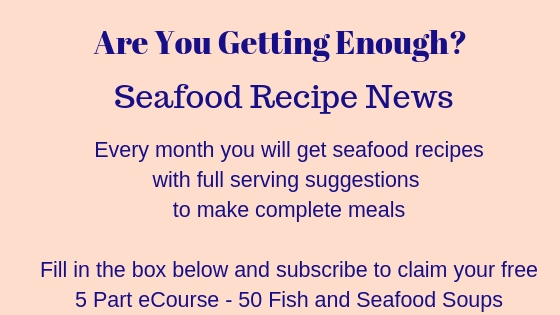 You can use this method to skin any fish before cooking - it is easier to remove after cooking, but you may prefer not to have the skin at all. 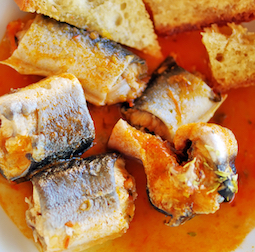 Put the eel into a dish and pour over the lemon juice, oil, wine, onion and parsley - leave to marinade for an hour or so. Put the eel and marinade into the slow cooker/crockpot. 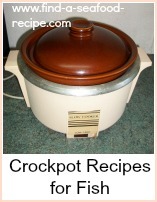 Cook in the crockpot on Low for 4 to 6 hours. 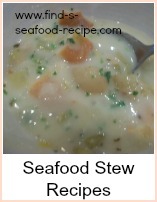 Serve this with some crusty bread to mop up the juices. 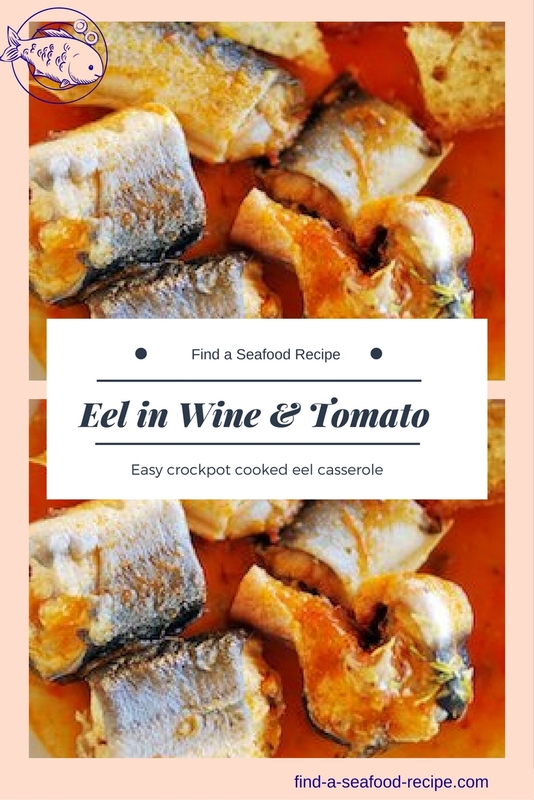 This tasty eel recipe uses the crockpot although you could casserole in the oven if you prefer.